AB 51 Signed By Governor Brown! Lane Splitting Is Officially On The Books In California! AB 51 Has Achieved Concurrence In The Assembly—On To The Governor For Signature! AB 51 California Lane Splitting Bill Has Passed The Senate! New designs! 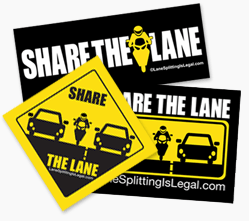 Help spread the word - get your lane splitting stickers here! 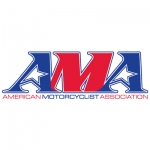 Have some lane splitting news to share? Send it in here!